The Embraer Phenom 300/300E is the gold standard of the Super Light Jet category, offering high-speed performance, superior comfort, and the most baggage capacity in its class. Designed in Sao Paulo by the Brazilian aerospace firm Embraer, the Phenom 300 offers a spacious BMW-designed cabin with seating for up to 8, and non-stop flight range of 1,800 nautical miles at high cruising speeds; the all-new 300E further enhances value, ease of ownership, and in-flight experience with top-of-the-line performance, next-gen avionics, improved ergonomics, and unparalleled comfort and space. Enjoy instant access to the Phenom 300 anywhere in the world with Air Charter Advisors. Our jet charter brokers have nearly a decade of experience locating and dispatching business jets for executive and luxury travelers around the globe. 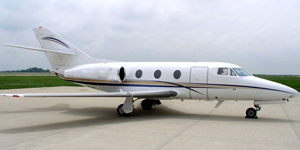 In addition to on-demand jet charters, we offer access to jet cards and fractional ownership programs. 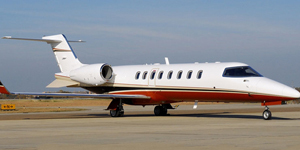 Our services are also available to individuals and business groups interested purchasing or selling an Embraer Phenom 300 or similar aircraft, along with our Part 135 and 121 charter management and aircraft marketing services. 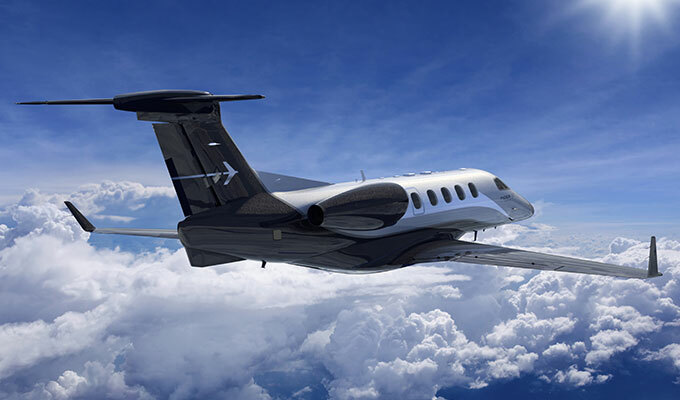 For the latest availability and hourly rates/pricing on Phenom 300 jet charters, or for more details about jet cards, fractional, or individual ownership, please call us at 1-888-987-5387 or submit a request for more information. 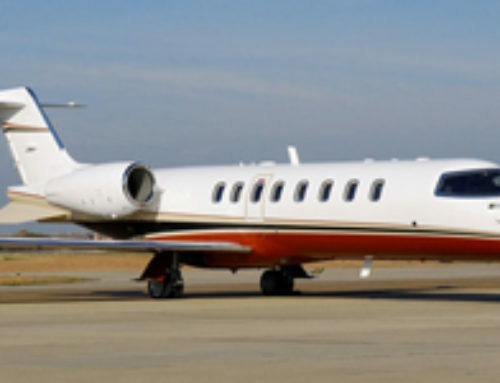 One of the best selling super light business jets in the world, there are several available for charter, with many 300/300E based in California, Texas, Florida, and the D.C. area. We can also connect clients to planes based in Germany, France, Switzerland, and Italy, ideal for popular flights between Paris and Geneva; Milan and Rome; Frankfurt and Berlin, and other busy routes throughout Europe. 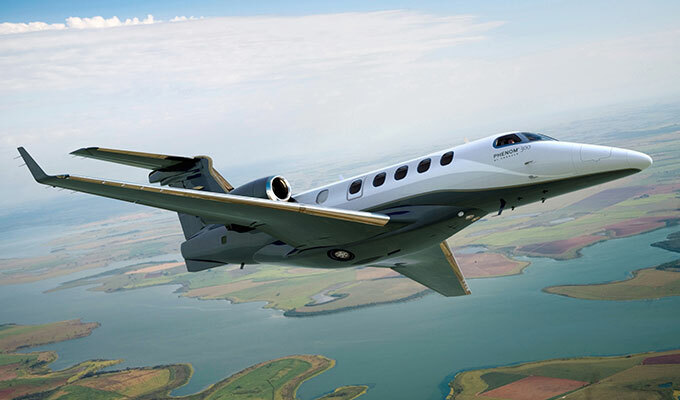 Setting the bar for performance and comfort in the light jet category, Embraer launched the Phenom 300 Super Light Jet following the initial success of its little brother, the Phenom 100 Very Light Jet (VLJ). The result is one of the most efficient, versatile and best selling business jets in business aviation; the Phenom 300 is the #1 most delivered business jet since 2013 according to the General Aviation Manufacturers Association — after earning its certification from the FAA in 2009, orders began to pour in for individuals and fractional programs, including an initial order of 50 by NetJets. Although technically a small jet, the Phenom 300 is really in a class of its own, offering the cabin size, performance, range, and competitive pricing to compete with popular medium jets, including the Citation XL and LearJet 45. 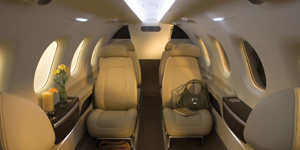 It also offers the largest baggage compartment of any light jet, as well as the best cabin pressurization in its class so you can enjoy the utmost comfort for productivity or relaxation. Designed in partnership with BMW Designworks USA, the 300 offers a spacious, stylish cabin and one of the largest baggage compartments in its class. The interior is offered in three configurations, with its standard layout offering six club seats, a private lavatory, climate control systems, and LED cabin lighting. Additional layouts include an additional seat or two-person sofa, along with a smaller on-board refreshment center for high-density flights holding up to 9 passengers. There’s also and an abundance of baggage space — a total of 84 cubic feet is available, with 74 cubic feet in the front and back of the plane, and 10 cubic feet located within the galley and lavatory. The interior storage can accommodate up to 110 lbs of items, while external compartments are designed to hold up to 573 lbs. That’s enough to store 6 rolling suitcases, 6 carry-on bags, 6 smaller bags, plus either 6 sets of skis or 6 sets of golf clubs. Powered by twin Pratt & Whitney Canada PW535E turbofans, the Embraer Phenom 300 offers plenty of thrust and performance while improving fuel consumption. 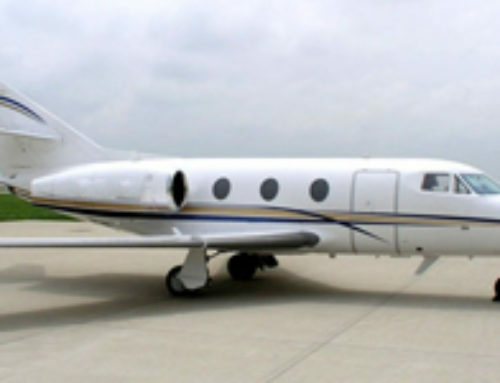 Its range is originally designed to operate within 1,800 nautical miles, but may be extended to 1,971 nm with 6 occupants and NBAA IFR reserves. It’s also certified without restrictions, operates within Stage IV noise requirements, and is able to fly according to Visual or Instrumental Flight Rules, day or night, even into icy/frozen conditions. Another highlight of this super light jet is its outstanding runway performance, reducing runway requirements without sacrificing payload – only 3,138 feet is required to depart at max take-off weight (MTOW), and a mere 2,621 feet is needed to land at max landing weight (MLW); that’s less than 1,000 meters of runway required when flying in Europe. For flights to/from challenging airports due to temperature and elevation, the Phenom 300 exceeds operational requirements, able to achieve its maximum range and take off weight from Aspen, Colorado and high-elevation airports in Switzerland and Germany. From sea-level, it performs the climb to its maximum operating ceiling of 45,000 feet in just 26 minutes. For potential owners looking into the light jet category, keep in mind that this is the largest, fastest, longest range single-pilot aircraft on the market, and for several reasons. Owners can enjoy excellent fuel consumption, low operating costs, and an aerodynamically efficient design. The Phenom 300 also has distinct temperature zones for pilots and passengers, a wardrobe and refreshment center, voice and data communications options, and an entertainment system to keep you relaxed and refreshed when you arrive. Equipped with the latest avionics and technologies, the 300 also improves the situational awareness and safety of pilots. State-of-the-art safety features include the Traffic Alert and Collision Avoidance System (TCAS II), the Terrain Awareness and Warning System (TAWS), the Engine Indicating and Crew Alerting System (EICAS), live weather feeds via satellite, and three 14.1” displays that are fully interchangeable. The Phenom 300 also carries exclusive cockpit features unique in its class: Flight Management System (FMS) with graphical flight planning capability; Synthetic Vision System (SVS); and Datalink via SATCOM. Pricing and hourly rates for the Phenom 300 will vary based on year of make/model, date & time, schedule & routing, passenger totals, baggage amounts, and more. 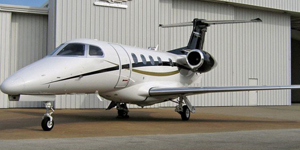 We also offer access to Phenom 300 and 300E private jets for sale, purchase, or through fractional ownership, as well as 25, 50, and 100 hour jet card programs. The Embraer Phenom 300 is one of the most popular super light jets in private aviation, and renting one is a great way to travel to business meetings, vacations, and special events. * Average hourly rates vary depending on make, model and year; amenities, routing and scheduling/availability, and do not include fuel, taxes, crew charges, ramp, hangar, FBO, overnights, daily minimums, taxes, international fees, catering, ground transport, or de-icing. If you would like an accurate quote, please call or email. Pictures are for example only. The age, color, interior layout, hourly rates, specifications, dimensions may all vary between aircraft. All images and video copyrighted and provided courtesy of Embraer unless otherwise noted.